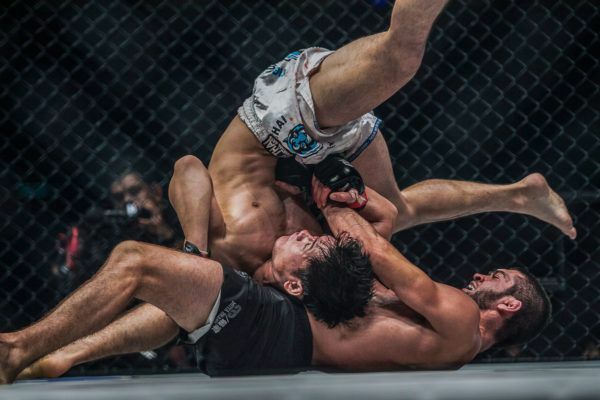 Saygid Guseyn Arslanaliev is one of the toughest, most determined, and hardest-working mixed martial artists in the game, and he credits his upbringing in Dagestan to all of that. “Dagi” – who will return to action against Ev “E.T.” Ting at ONE: CALL TO GREATNESS on 22 February – takes his nickname from his homeland. The mountainous republic in Russia’s North Caucasus region is renowned for its peoples’ warrior spirit that is rooted in the region’s history and its people’s genes. The history of the North Caucasus is filled with religious and racial tensions, making the area a hotbed of armed conflict in the past. For centuries, the Caucasus were inhabited by tribes that competed with each other over territory and resources. Such turbulent history gave birth to so-called “Dagestani identity” – making its inhabitants synonymous with being tough and always ready to defend their honor. “I am proud to be called ‘Dagi,'” says Arslanaliev. 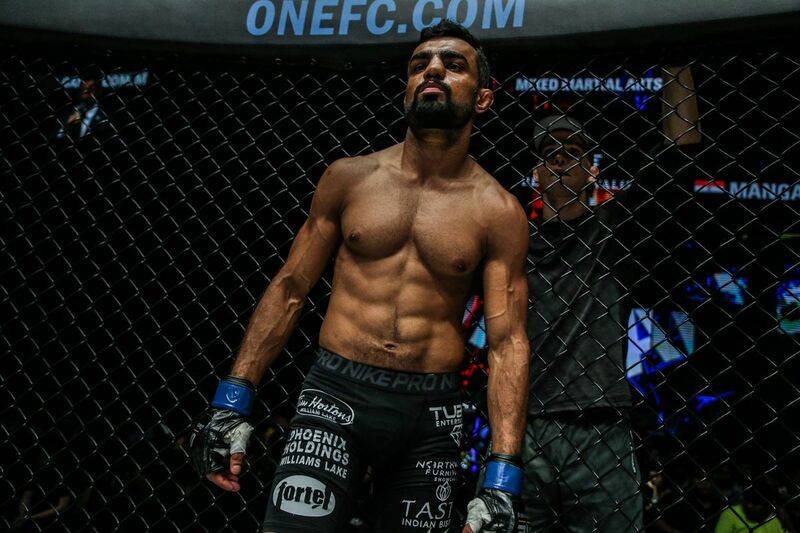 The 24-year old warrior has proved that in an outstanding mixed martial arts career so far. 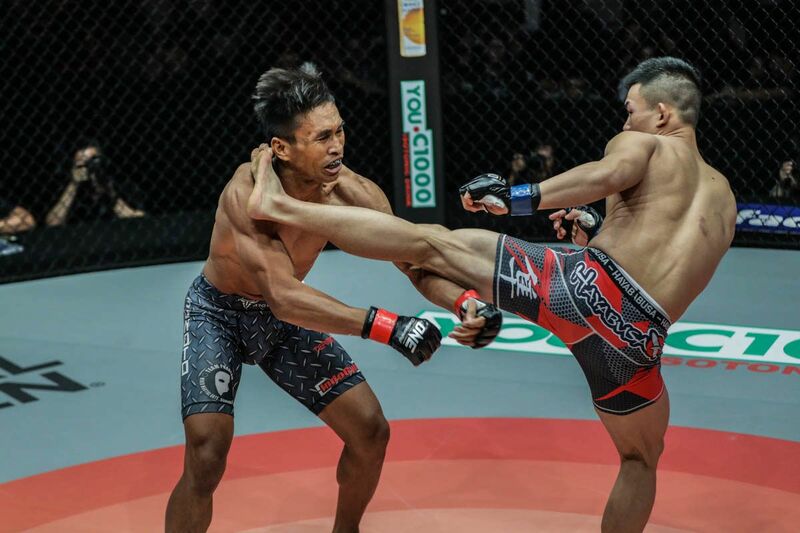 He is 6-1, with five wins in ONE Championship, and every one by way of stoppage. Back in September he spectacularly scored the biggest win to date when he defeated Siberian knockout artist Timofey Nastyukhin via TKO. REWIND Before "Dagi's" next ONE Lightweight World Grand Prix matchup with Ev Ting, sit back and enjoy his top 3 performances in ONE! 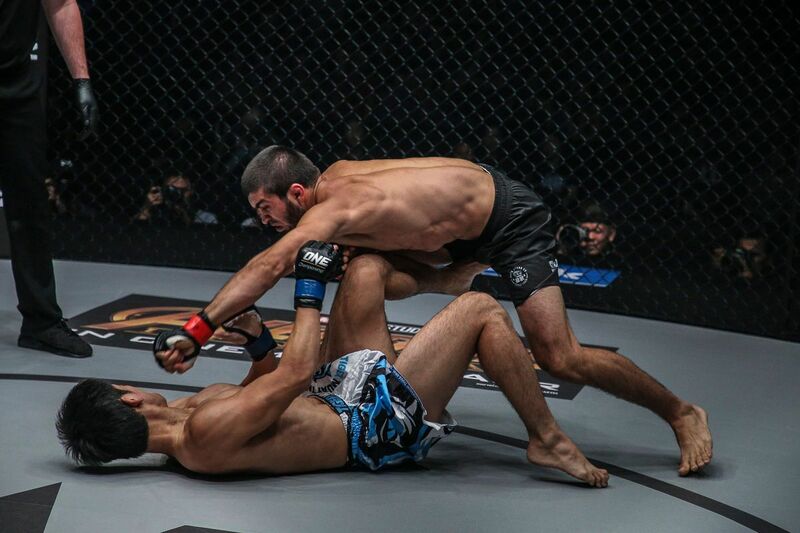 Arslanaliev’s success in the cage is not just a product of his genetic gifts, however. The work ethic ingrained in him from a young age has allowed him to rise quickly to prominence in The Home Of Martial Arts. That is also a trait that is typical of his people. Older generations have set an example for their successors to follow, and the old ways continue to reap rewards. “The success I am enjoying now didn’t happen by miracle, I had to work for it. Being hardworking is a part of the Dagestani mindset,” he says. “Look at the face of an old Dagestani man, and you will tell that he’s been working hard all his life. This is how you earn respect with members of your family and within your community. The origin of “Dagi’s” excellence can also be pinpointed to a specific part of his native region – his hometown of Buynaksk. Though it is small and home to a mere 40,000 inhabitants, it has always been well-known for its wrestling and boxing schools. “In Russia, Buynaksk is still synonymous with sport,” Arslanaliev explains. Sport occupies a special role in Dagestan’s cultural fabric, and its athletes are some of the most respected members of society. The rewards for their success can be great, too. As well as winning medals and belts, the government sometimes offers cars and apartments to its top performers in recognition of their skills, and as thanks for bringing glory to the region. That means, for many decades – especially before prize money improved – martial arts could provide a route to making a living in Dagestan. Will "Dagi" Arslanaliev take home Ev Ting's arm to advance in the ONE Lightweight World Grand Prix? “In Dagestan, people respect you if you are strong. I got into sports because I wanted to be stronger and be able to defend myself. “That led me to martial arts, and now I can do what I love and make money – that’s perfect. “Fighting as a job really suits me, as I am a Dagestani through and through – being tough, aggressive, and uncompromising works really well in the cage. 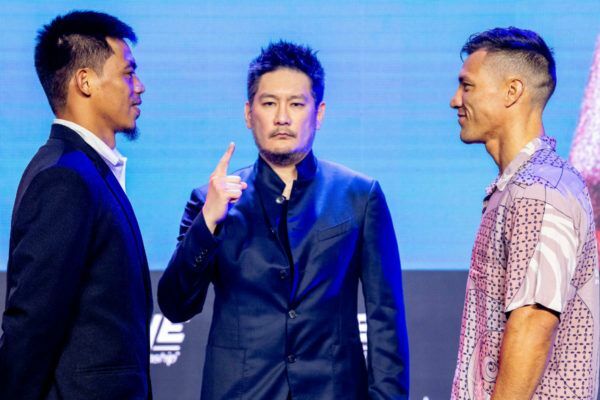 Fans will be able to see that in the cage when Arslanaliev takes his place opposite Ting on 22 September in the quarter-final of the ONE Lightweight World Grand Prix. 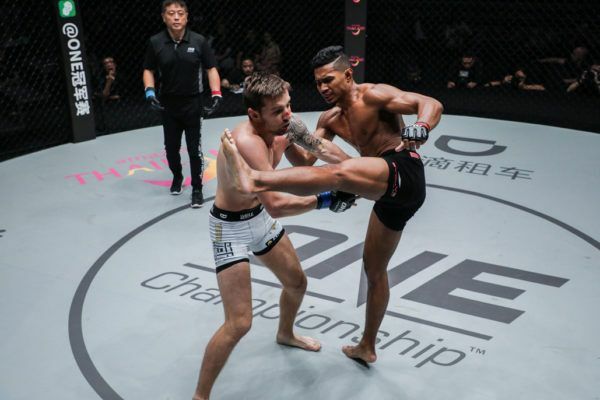 A win in the Singapore Indoor Stadium will take “Dagi” on to a match with the winner of the other tournament bout that night – either Amir Khan or Ariel Sexton – and another opportunity to do his people proud on the global stage for martial arts. 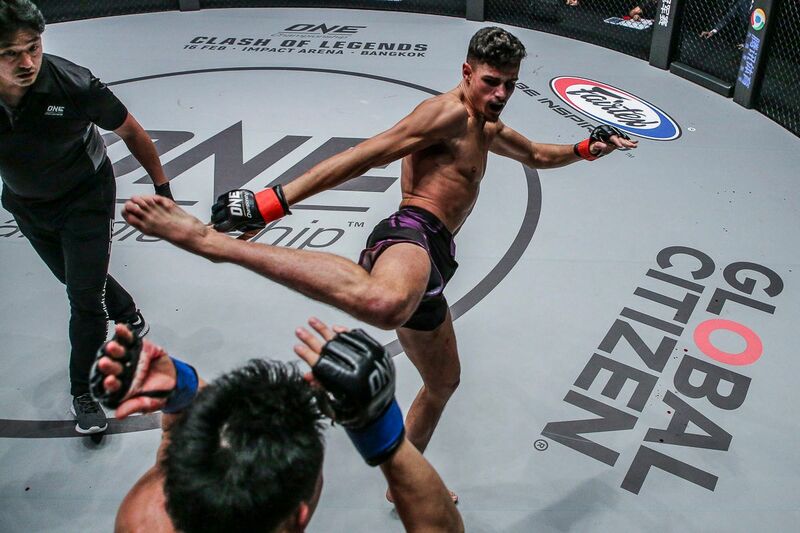 Singapore's stars of the ONE Lightweight World Grand Prix and a former World Champion show submission skills.